“H.I.T.S.” (Official Music Video) just released! Crown Fam Ent. & JP Films proudly present the official visuals for “Heavy In The Streets.” This short film stars Shugga Shane & Bobbi Dean and brings Shane’s street anthem to life. A cinematic masterpiece, this video tells the story of a young hustler trying to stay one step ahead of the game. 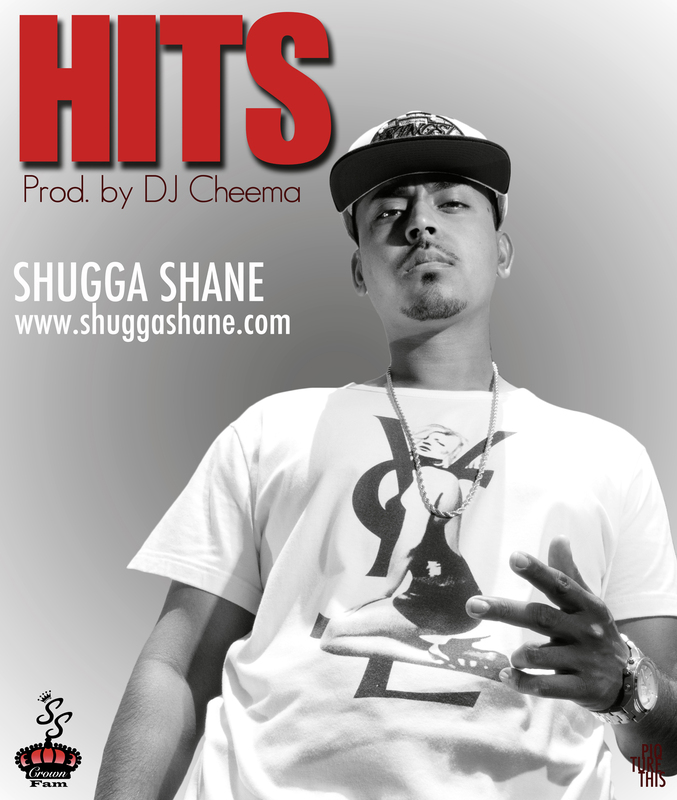 “H.I.T.S.” is a fan favorite single from Shane’s critically acclaimed “L.A. Kings” mixtape. Please watch, comment & share the video! Download “L.A. Kings” today! Much love to ALL the supporters.